My kids adore our Casa Cabana House (below), which has magically survived 5 years of play. 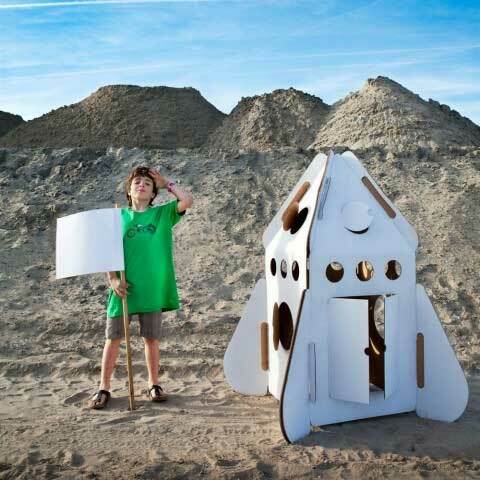 The Kidsonroof Rocket would definitely get my son’s imagination going. Here’s your ticket to being superaunt or superuncle!